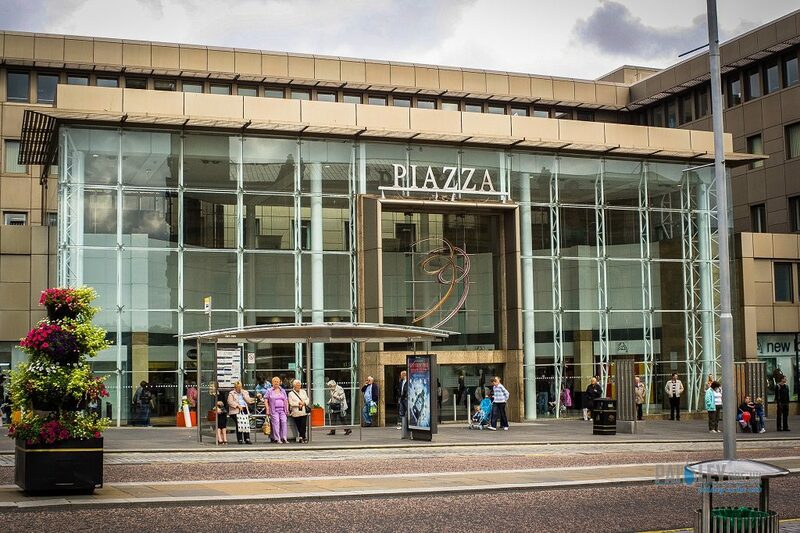 The owners of Paisley’s Piazza shopping centre are set to deliver a £1.2m transformation of their car park – and Renfrewshire’s Council leader reckons the investment is ‘a major vote of confidence’ for the town. The multi-story car park will close for the work this month, with the revamp to be complete by the summer. The work will see improvements to the entrances, lighting and surface, repainting the outside of the building, as well as new lifts and CCTV. And Councillor Mark Macmillan reckons the decision by New River Retail Ltd to plough a seven-figure investment into Paisley is a thumbs-up for the town. He said: “We are delighted the owners of The Piazza are making a seven-figure investment in Paisley, and this is just the latest bit of good news for the town. “There is no question Paisley has a real sense of momentum just now as the town’s bid for UK City of Culture 2021 gathers pace, with other major regeneration projects such as the Arnotts and Russell Institute developments also taking shape. “We know recent years have been difficult for town centre retailers, but New River Retail are delivering a major vote of confidence in the town and this shows they believe better days lie ahead. Councillors will this week be asked to approve a contribution of £80,000 towards the work, with this money to come from an existing pot of cash set aside to help deliver improvements to Paisley town centre. Councillor Macmillan added: “If approved, this proposed investment will be part of a wider push led by the council to transform Paisley town centre by making it a more attractive place to live, work and visit. “We want to send out the message that Renfrewshire is open for business and are already working in partnership with the private sector to do that – through our Invest in Renfrewshire programme we have provided advice and financial support to help more than 850 local firms to grow since 2012. Emma McKenzie, director of NewRiver Retail, added: “The Piazza Shopping Centre continues to enjoy consistently high footfall after our investment in creating larger space for Iceland and Poundland. “This provides us with confidence in the next phase of our investment, which is a complete refurbishment of the car park.